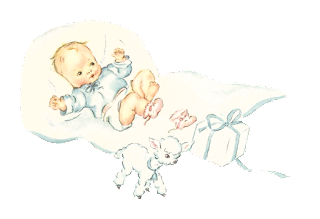 This is a beautiful digital baby image I created from a pretty newborn illustration from a 1911 baby keepsake book. 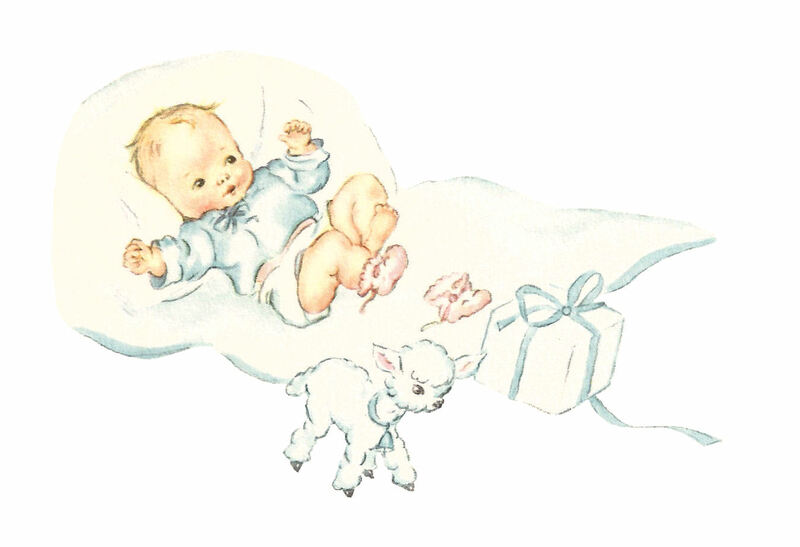 The soft shades of blue in this baby illustration are gorgeous, and that little, white lamb is a precious element in the baby clip art. 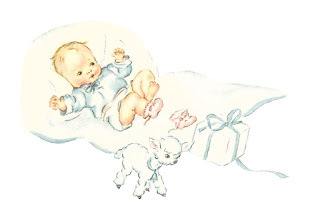 This baby clip art would be perfect in any baby project you may have in mind, especially as a design element on a greeting card, birth announcements, gift tags, and for baby showers. 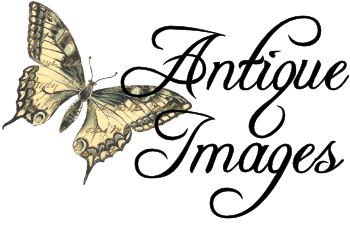 I hope you enjoy this digital baby image for your projects!